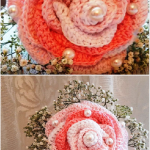 Hello crochet lovers around the world. 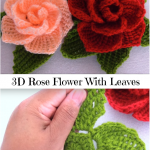 In today’s video tutorial you will learn how to create small magnificent rose flower. 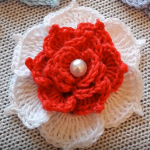 This handmade flower can be used to decorate scarfs, hats, bags, dresses, pullovers, cardigans, tops, purses and many other crocheted items. It is not difficult and does not require a lot of time, so we hope you will enjoy and have fun. 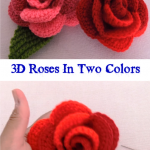 You can choose your favorite color tastily and start crocheting right now. 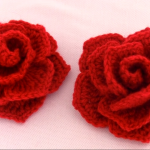 It is always very attractive and elegant to add handmade items on your clothing. Please follow step by step video tutorial, that we selected today for you and enjoy your working process. 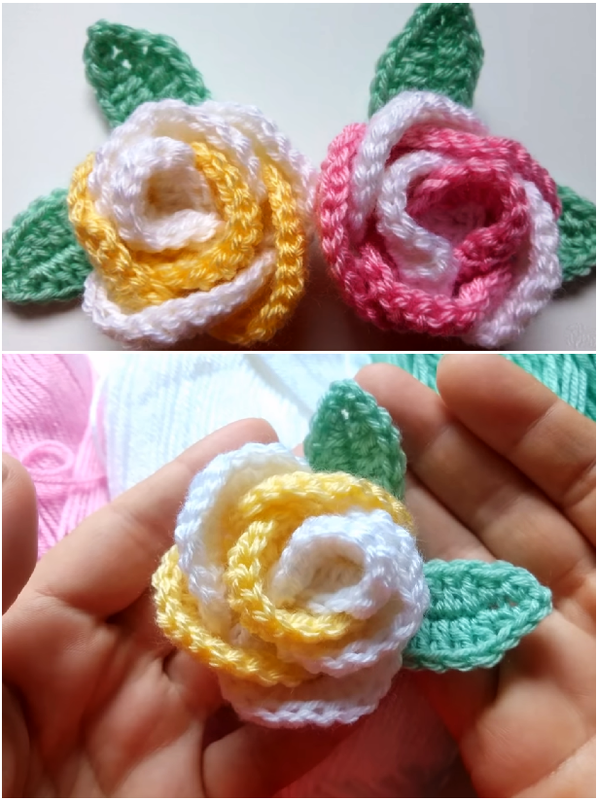 Happy crocheting!! !